Willie Williams’ joie de vivre was palpable as she spoke about the first time she met her 103-year-old husband, Daniel W. Williams. 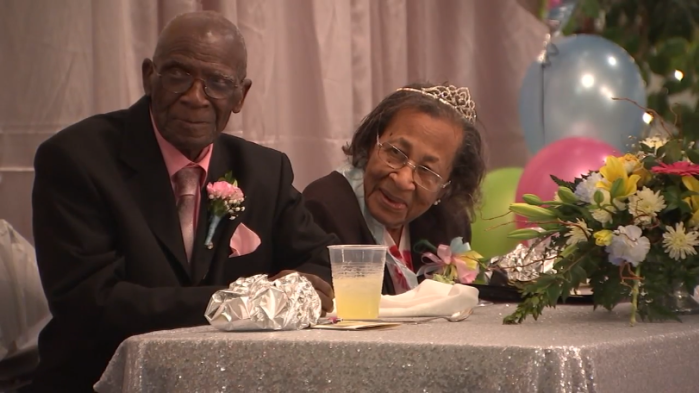 At 100 years old, the devout Christian woman can’t remember all the details from the moment of their first meeting, but she knows that it’s the best memory she has of the man she's been married to for the last 82 years. She remembers they were at church. She was about 12 or 13. They were in Newberry, South Carolina.